In a medium sauce pan over medium high heat combine first 4 ingredients. 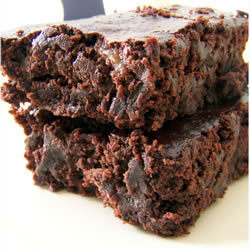 Once butter is melted stir in cocoa powder and whisk until combined. Then add sun or soy butter, stir until smooth, and bring to a low boil. Let boil for 1 minute. 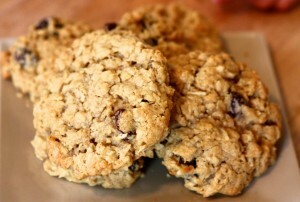 Remove from heat and stir in vanilla and oats until completely coated. 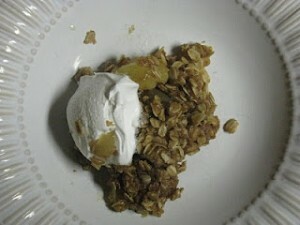 Drop by rounded tablespoons on a piece of parchment paper or foil and press gently to flatten. Place cookies in freezer for 15-20 minutes or until set. Store leftovers in an airtight container in the fridge. We are back to the normal daily grind today after weeks off for Thanksgiving, Christmas, and New Year’s. We are starting homeschooling back today, and so I thought I would make the kiddos a special treat. They loved waking up to this yummy breakfast! Plus a huge bonus of getting up early to make these babies – Mama gets to lick the spoon. If you like chocolate chip cookie dough you will LOVE this batter. I found the recipe a while back on Food Allergy Mama, and it’s my go-to Chocolate Chip Muffin Recipe. I am so thankful for Enjoy Life Chocolate Chips! They have definitely made our lives yummier since learning about our boy’s food allergies. I always buy them in bulk on Amazon, because in addition to baking with them my boys (and Bryan) love to eat them by the handful as a quick snack. 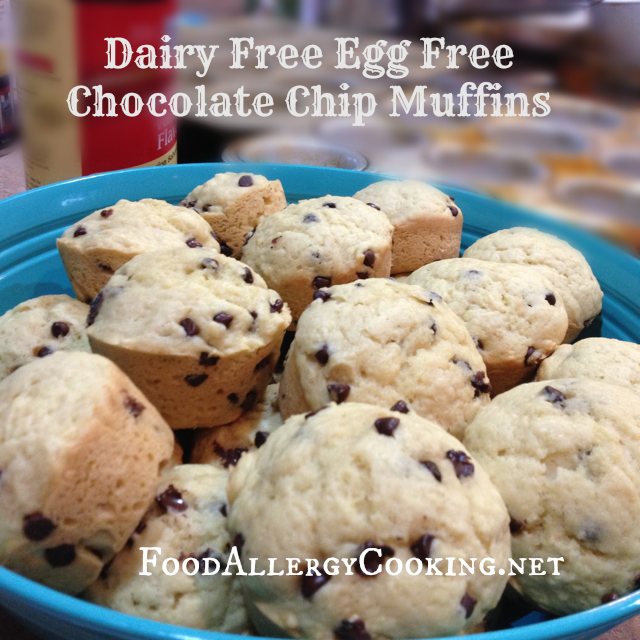 Here’s the full recipe for Dairy Free Egg Free Chocolate Chip Muffins from Food Allergy Mama. 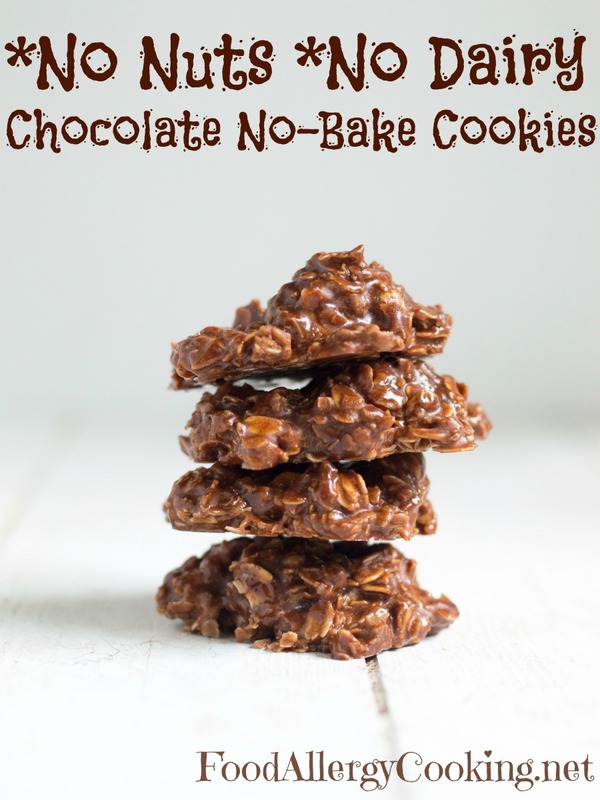 Whether you homeschool or send your kiddos to school there’s always a need for a yummy afternoon treat to get them through until dinner, right? We are always looking for new things to try, and so I thought I’d post a little roundup of some great recipes that I’d love to try. 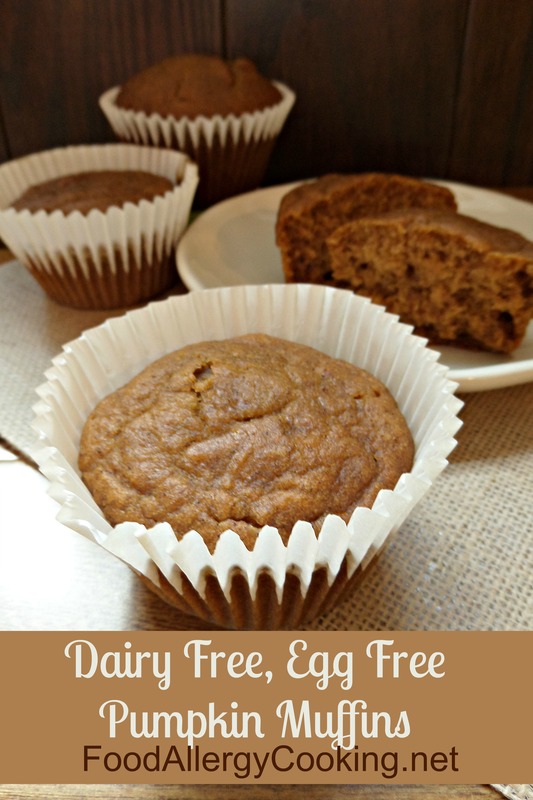 All of the recipes are Dairy Free and Egg free. I also added a couple of gluten free ones in the mix for those of you who can’t have gluten. 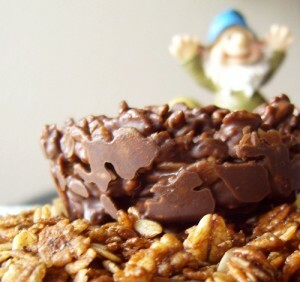 Note: Use Enjoy Life Granola or another allergy-safe granola for a nut free version. Note: Use a dairy free margarine and dairy free ice cream for those with milk allergies. 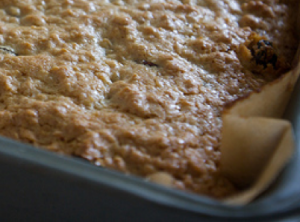 Note: Substitute regular flour and oats if you can have gluten. Pumpkin is one of those flavors that I can’t get enough of during this time of year. 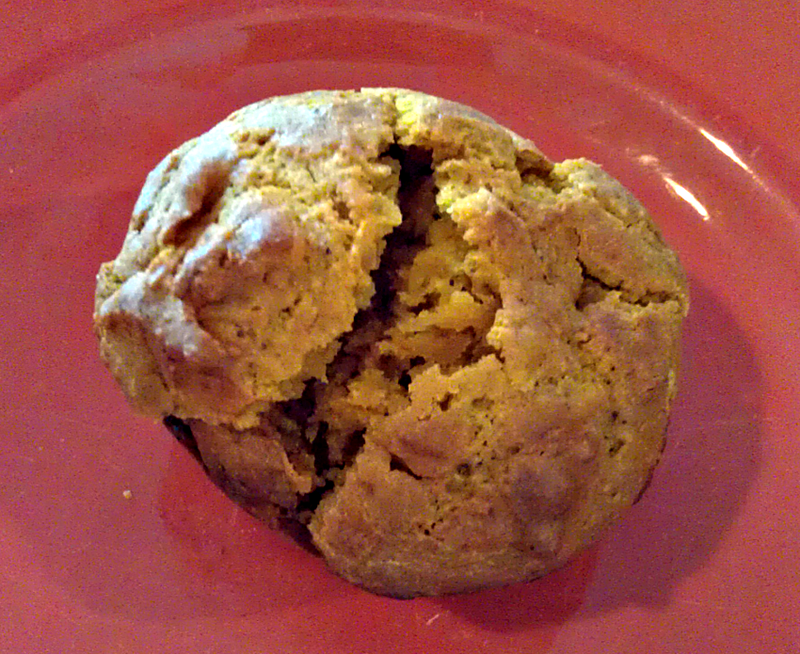 Pumpkin flavored coffee, lattes, bread, pies, and now muffins! These are so delicious! I made these a while back during a freezer cooking day and they are so good. 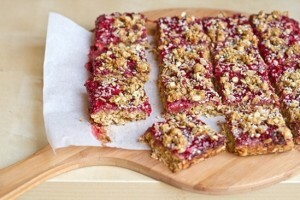 They’re perfect for a quick snack or breakfast with some fruit. My guys and gal loved these as well. 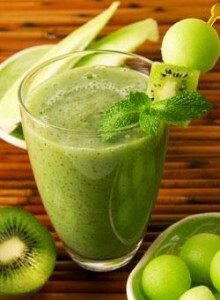 Add a little dairy free margarine on top and…well, so yummy!! These muffins are perfect for a cool fall day. I always have to double this recipe to feed my family but this makes enough for 12 muffins. Bake at 350 for 30 minutes or until knife inserted in center comes out clean. Every child should have a doughnut every now and then! Or is it donut? According to the googles, both ways of spelling are ok so I will just mix it up a little. 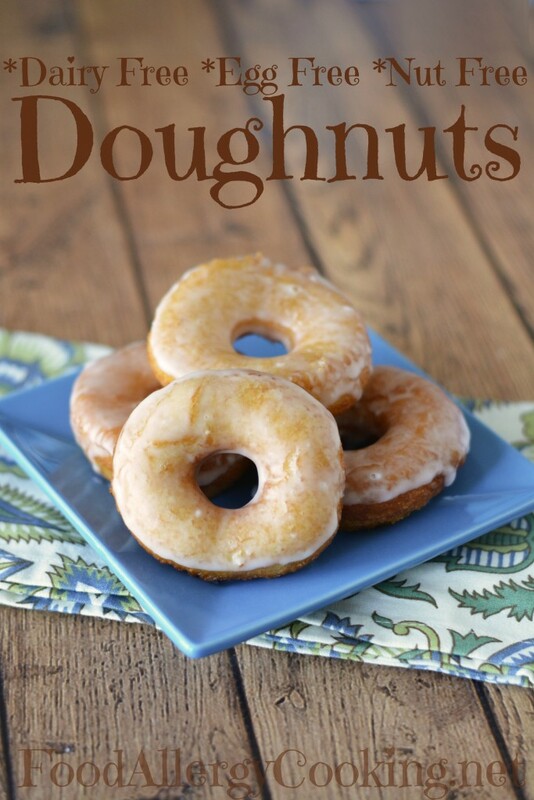 I am always looking for new ways to make treats for all my kiddos, and I have been looking for a good donut recipe to try. I remembered back in home-ec class during high school when we learned how to make biscuit dough. 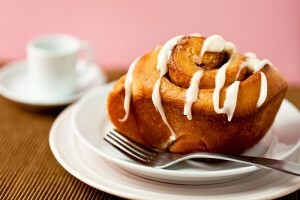 Then they taught us how to make other things using that dough like cinnamon rolls and…Donuts!! I decided to give it a try, but I really didn’t have time to roll and knead dough so I pulled out the canned biscuits. It was quick, easy, and SOOOOO delicious! I used can biscuits from Aldi which don’t have eggs or milk. Make sure you read the entire package though because many of them do have milk. Enjoy! These donuts are great for a special treat or even for breakfast. My kiddos love them and I love being able to treat my food allergic kiddos to something they can't normally have, and these are SO Easy! Canned Biscuits (Read the label to find some that do not contain dairy or egg). 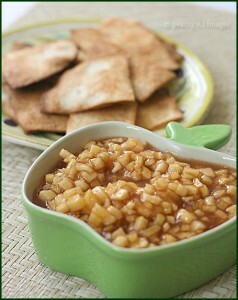 Most do contain wheat or so so you'd have to find an alternative if you avoid those allergens). Make holes in biscuits - I used an apple corer to make them, but you can use whatever you have around. Add Donuts to heated oil(make sure at least half the donut is submersed. stir frequently until you have a syrupy texture. Dip donuts in Glaze with tongs(fully submerge).